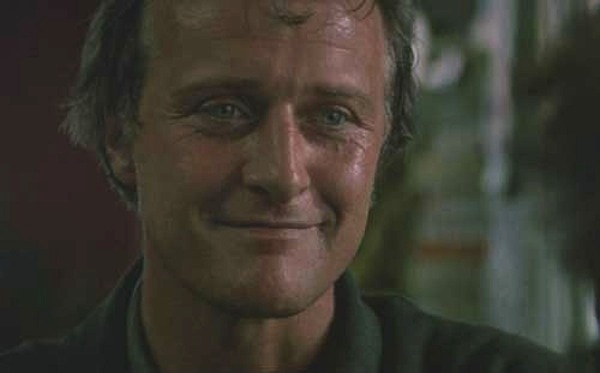 This entry was posted in Feature and tagged 1986 horror movies, best horror villain, dirty horror, feature, rutger hauer, rutger hauer best villain, rutger hauer the hitcher, smug face horror, smug face of the day, smug faces, smug horror characters, the hitcher, the hitcher 1986, the hitcher horror movie by Dirty Horror. Bookmark the permalink. Rutger Hauer circa 1980s…yum! Hot. As. Hell.